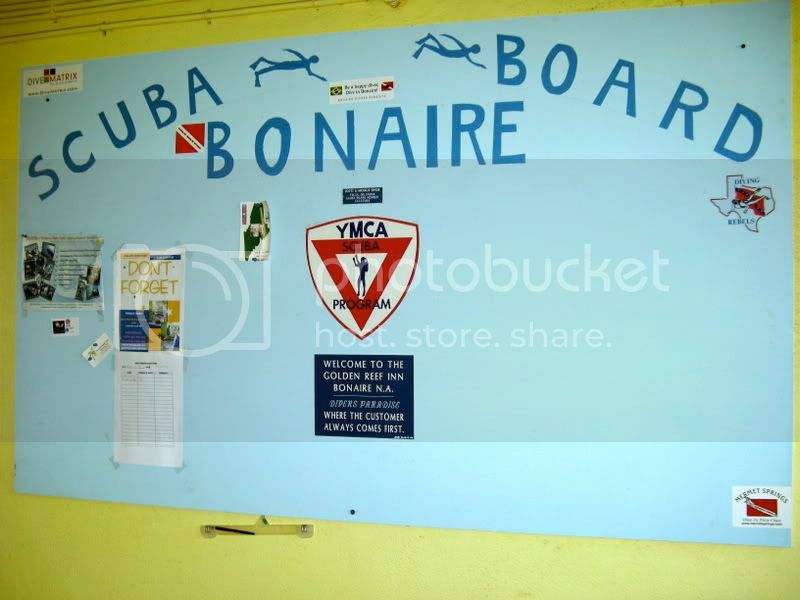 Here is a NAVED brochure in Bonaire. We left it at the Golden Reef Inn a year ago this week and they are still displaying it at their bulleting board. Pete (spectrum) just sent me a link to the thread in Scubaboard.